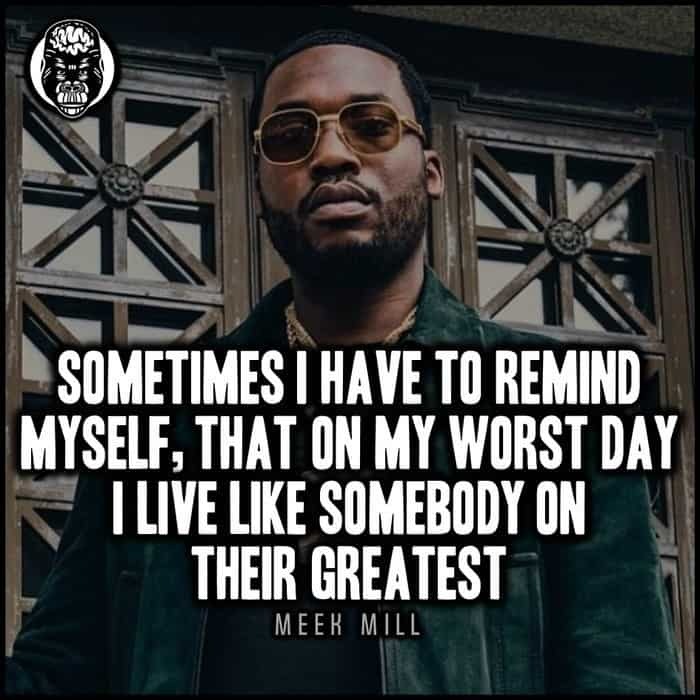 Meek Mill is an American rapper and songwriter from South Philadelphia. His career began as a battle rapper, before he was signed to T.I’s Grand Hustle Records, and then Rick Ross’ Maybach Music Group. Mill has often appeared in the news for one of his many feuds with other rappers, including Drake, The Game, Kendrick Lamar, and 50 Cent. As of 2019, Meek Mill’s net worth is estimated to be $14 million. 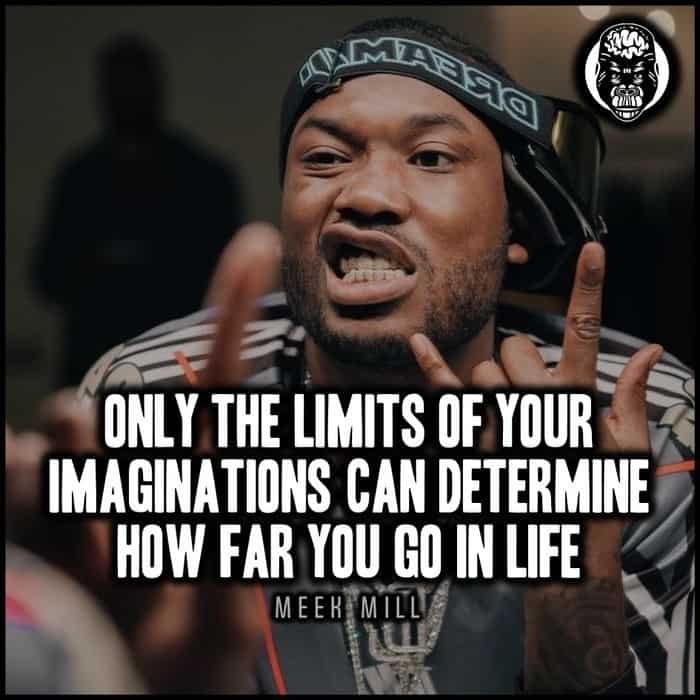 Meek Mill was born Robert Rihmeek Williams, on May 6, 1987, in South Philadelphia. Mill and his sister were raised by their mother, as Meek’s father, unfortunately, passed away when he was only 5 years old. The family lived in poverty, and Meek was very shy/quiet as a child. When he was a teenager, he gained an interest in performing in rap battles. He’d stay up late just to scribble down rhymes in his notebooks. Meek Mill was arrested at the age of 18 for illegally possessing a firearm, and was beaten by police. He was charged with assaulting the police officers, and was put on probation. Meek Mill’s career began in 2003, when he formed the rap group ‘The Bloodhoundz’ with three of his friends. the group released four mix-tapes, and then Mill started to gain interest from fellow rappers and record companies. T.I signed Meek Mill to Grand Hustle Records, and gave him the opportunity to tour with him. However, Meek was shortly arrested after once again for illegal gun possession, as well as drug possession. Mill served seven months in prison because of this. He was signed to Maybach Music Group in 2011, and really started to see mainstream success during this time; after collaborating with rappers such as Birdman, Lil Wayne, and DJ Khaled. 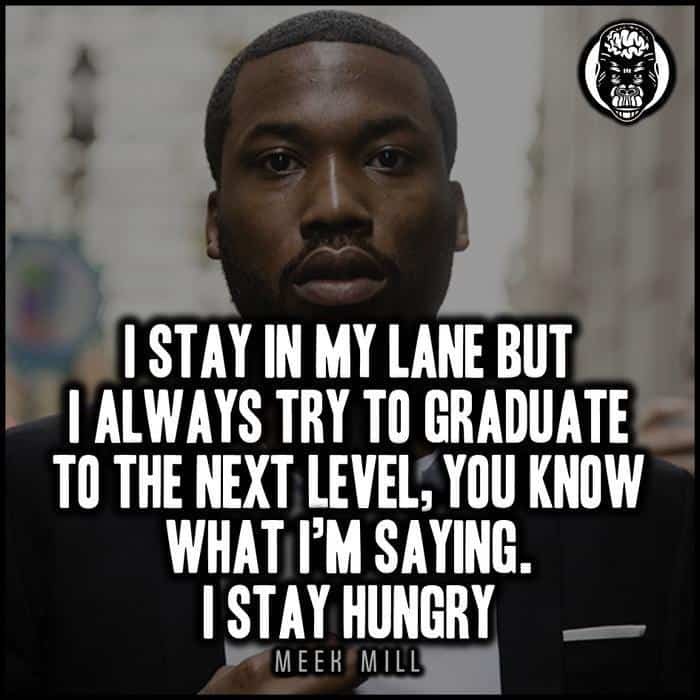 Throughout his career, Meek Mill has released several studio albums, EP’s, and Mix-tapes. Many of which we will highlight in the next section below. Mill was serving a 2 to 4-year sentence in prison, due to violating his parole. The story has been featured in the news this week due to an ex-cop coming forward, and stating that another officer lied to send him back to prison. He has since been released. Meek Mill is an American rapper and songwriter with a lot of past feuds. In 2019, Meek Mill’s net worth is $14 million. 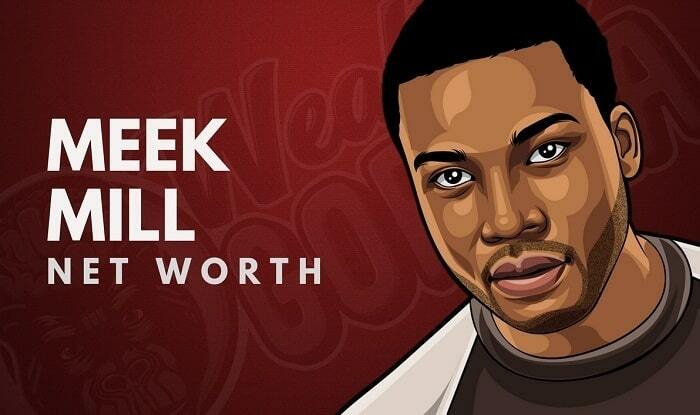 What do you think about Meek Mill’s net worth? Leave a comment below.